Did you know that the City of Danbury is ranked as the 4th Most Diverse Small City in the country? That attribute is celebrated all throughout the city by way of lively, energetic cultural clubs who not only celebrate their heritage but embrace and influence the Danbury community. To honor the diversity and history of this city, Mayor Boughton installed Heritage Plaza outside of City Hall. Cultural groups are welcome to build a monument of their heritage to add to the plaza, all leading up to the Hatters Monument, dedicated to the history of factory workers here in the Hat City. If you haven’t seen it yet, come by City Hall and take a look! Established July 29, 1924 - the 160th lodge to be established under the Order of the Sons of Italy. The members of the Amerigo Vespucci lodge are mostly of Italian culture and take our heritage seriously. Throughout the year, they celebrate the Italian heritage and support Italy through activities like the FIFA World Cup Games, or to honor Amerigo Vespucci on Memorial Day. The City of Danbury erected a monument of Amerigo Vespucci to honor Italian-Americans in the Danbury area. The public is encouraged to come and enjoy the lodge and people of Italian descent are encouraged to apply for membership. 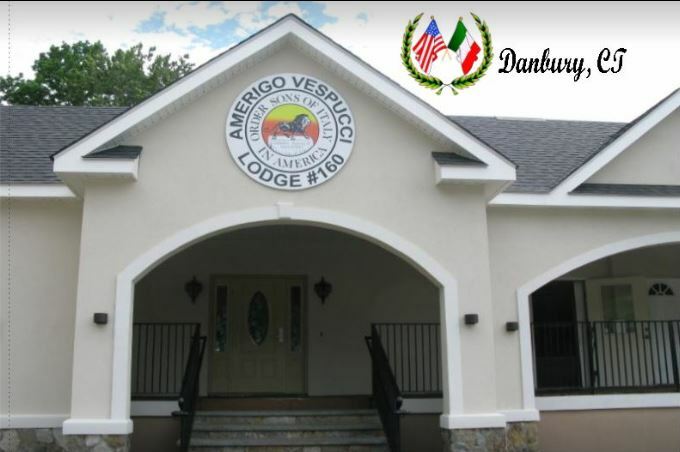 Amerigo Vespucci lodge is a Non-Profit Organization who elects board members each year that volunteer and dedicate their time to managing all aspects of the Lodge. 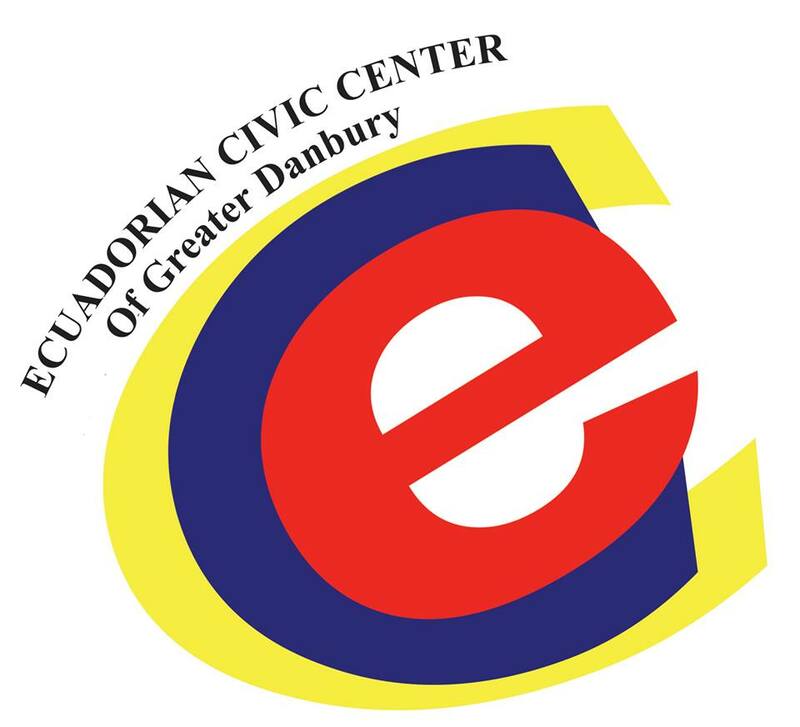 The Ecuadorian Civic Center of Greater Danbury celebrates the Ecuadorian heritage in the city and surrounding area. The center prides themselves on being at the forefront of a dynamic and diverse community. 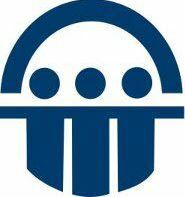 Recognized as a Not-for-profit Legal Entity, by the State of Connecticut, April 21, 1997. The center carries out social, cultural, and sports activities that help the unity and interrelations of the whole community. The purpose of the GDICC is to establish a permanent place in the Danbury community dedicated to preserving the cultural influences and historical contributions of the Irish people who emigrated to this country and in particular to the Danbury area. 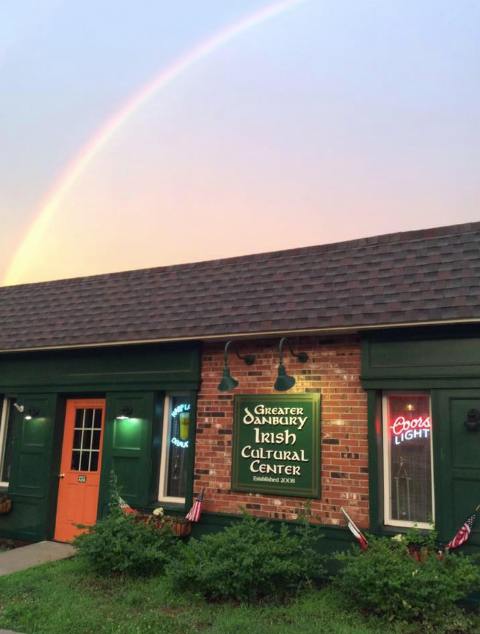 Centered on the motto “Tradition, Pride, Friendship and Community”, the Greater Danbury Cultural Center will be a place where the Irish language, music, and dance can be taught to young and old alike: Irish books and history may be collected and shared: and Irish Craic (camaraderie) may be enjoyed. 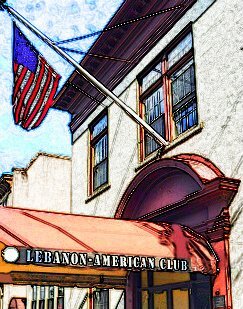 The Lebanon-American Club of Danbury is a community organization that was founded in 1922 and has been a positive and unifying presence in the region ever since, through ongoing involvement with civic and cultural activities in Danbury. The Club has awarded thousands of dollars to college-bound students through its annual scholarship program, supported by local organizations. The club host numerous social events throughout the year, including Friday Night Dinners, sporting events watched on TVs, or outdoor, such as the Golf Outing Classic. In addition, they hold cultural events such as Teachers Exchange Program, Lebanon Day and Persons of the Year. You can see a monument dedicated to the Danbury-area Lebanese people at City Hall's Heritage Plaza. Polish American Citizens Club was established in 1923 as a place to celebrate Polish heritage within the greater Danbury area. The club operates as a place for social gatherings in Downtown Danbury and is open to the public. 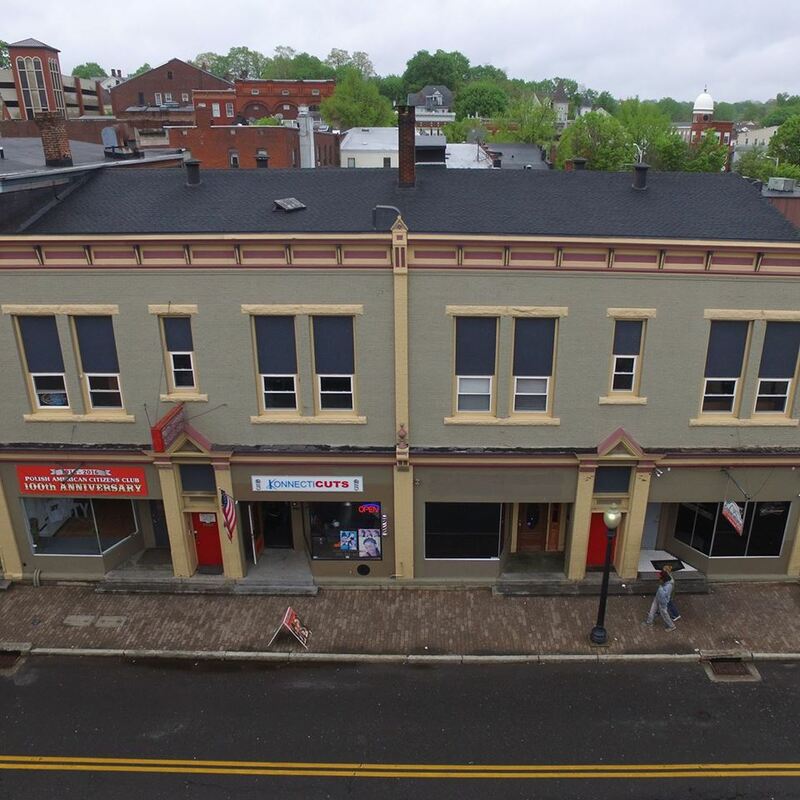 In 1924, with the creation of the Sons of Portugal Club on Liberty Street, in Danbury, Connecticut, the Portuguese-American community were given a familiar environment for social advancement in the pursuit of the "American Dream." This club became very popular, and the need for larger facilities that could accommodate the fast growing Portuguese American community quickly grew. Therefore in 1938, the Portuguese American Club was created and was also erected on Liberty Street. For nearly 50 years, the two clubs became the nucleus and the focus of the Portuguese American community, bringing with them several Portuguese American businesses and residents, creating the downtown area to be known as "Portuguese Square," or "Little Portugal." In July of 1998, the need for even bigger and better facilities could no longer be ignored. The Portuguese American community was at its peak in numbers. 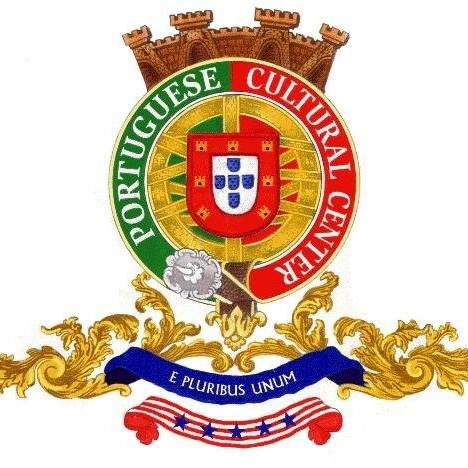 The decision was made to merge the Portuguese American and Sons of Portugal Clubs, creating the NEW Portuguese Cultural Center of Danbury. The club is committed to providing the hospitality that the Portuguese are known for. They offer soccer, music school, theatrical groups, and many more activities. The Multicultural Center was founded in July 1968 as the Hispanic Civic Center of Danbury by a group of Hispanics, mostly Puerto Ricans, who wanted to preserve their traditions and language and pass it on to the next generation. It began as a cultural center for the Latino community. The group met in St. Anthony’s Church, where they had classes to teach children their parent’s language and customs. The goals of the agency were, "the encouragement of the culture, fraternity, and mutual assistance of its members as well as the sponsoring of social and sporting activities, with special attention and emphasis on the furtherance of the Hispanic Cultural of its members." At that time, Danbury’s Hispanic population was about 3,000, composed primarily of Puerto Ricans. In the 1970s, the center’s name was changed to Hispanic Cultural Society of Danbury's the size of the community increased, its needs changed. Many of the new immigrants did not speak English and needed to know how to function in a new society as well as what was available to them. The mission of the Center changed with the population, the center evolved into a social-service agency. The focus of the center was on teaching English and helping Spanish-speaking adults earn high school diplomas. In the 70s, among other programs, the Center began to offer summer programs for children. Its primary mission became to integrate Spanish speaking people into the broader community, to help people become self-sufficient and progress. In 1993, the center was renamed the Hispanic Center of Greater Danbury, reflecting the agency’s growth in its mission and that it was no longer only a cultural center, but a social service agency. The Hispanic Center of Greater Danbury serves, supports, and educates Spanish-speaking residents in their effort to strive and succeed, creating a benefit to the Danbury community at large. 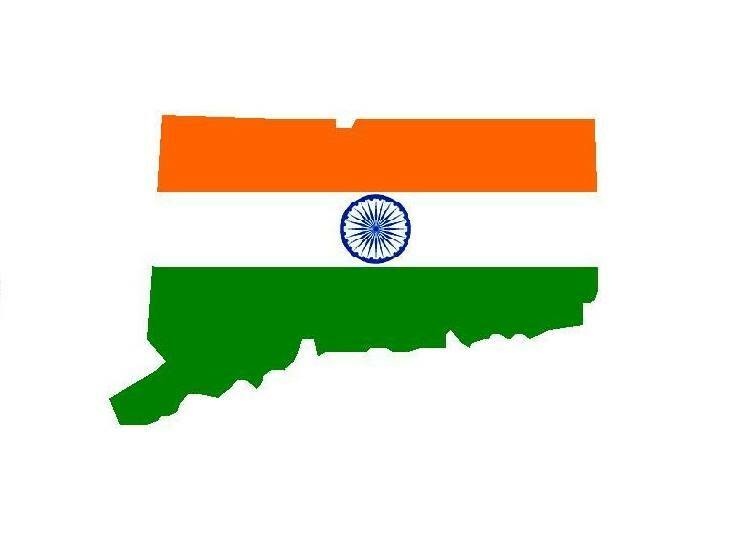 This non-profit community organization serves western Connecticut with the goals of promoting cultural awareness of India and celebrating the Indian culture. As a strong community in Danbury, the Indian Association welcomes the community to get involved and take initiatives. They offer many community events throughout the year and have established a youth committee for future leaders that range from middle school to college-aged students. If you are a member of a cultural club and believe this page has an error, please click here to make a suggestion.